Coherent Diet? 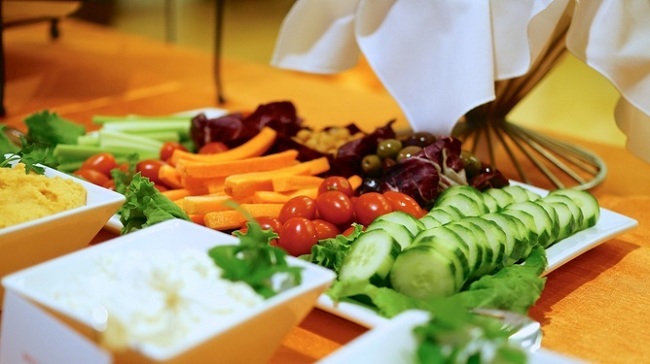 In this article, we will explain to you the Decalogue Diet Coherent. A lifestyle that will helps you to lose weight and improving your health. In Coherent Diet we are aware that exercise is essential. So we have designed our own program of aerobic exercise and muscle toning to improve body composition. Which will help you to compensate for Chronic Stress that is the subject. Eating is a Pleasure and we defend that there are no good or bad foods. Any other diet that penalizes or allows consuming without limit any food is not well designed. The Decalogue Diet Coherent is based on variety and moderation. As we defend that no food is complete and only with a varied diet based on fresh and seasonal foods, you can get an Optimal Food. Hydrates Low glycemic index carbohydrate (vegetables, salad, stew, broth, vegetable puree) that give their sugars gradually. Raise less insulin (hormone responsible for appetite, fat storage and inflammation). If the garnish is pasta, potatoes or rice, reduce the amount, better whole and cooked “al dente” (see infographic). Lean proteins (white or blue fish, veal, chicken, turkey, eggs -clears better-, legumes, dairy products ,yogur and lean cheese better) favor the secretion of glucagon which is the hormone contrary to insulin. In this way it is easier to maintain the blood glucose level and avoid insulin spikes. 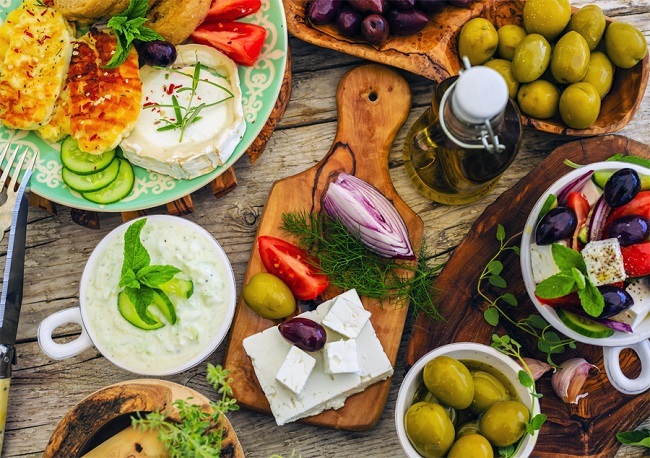 Monounsaturated fats (extra virgin olive oil, nuts, avocado or olives) and polyunsaturated fats (blue fish, seaweed, flax, chia) which improve the palatability (taste). Satiety achieved with food. If you eat a moderate amount of favorable fat at each meal. Your body reduces the need to store surplus calories in fat tissue as a survival mechanism. Make 5 meals a day. Eat every 4 or 5 hours. Have breakfast in the first hour you wake up to restore the hormonal balance after the nighttime fast. The meal should be before 3 pm and dinner around 9 pm. To optimize the circadian rhythms of nutrient assimilation (Chronobiology). Increase the intake of foods rich in fiber (whole grains, fruit, vegetables, vegetables and legumes). For improving intestinal transit and maintain the microbiota (intestinal flora). There are more and more studies about your microbiota influencing your weight and your health. We recommend that you consume foods rich in prebiotics (food of probiotics) and probiotics (live bacteria). Eat fresh and seasonal foods that guarantee optimal nutritional quality and sustainable nutrition. Drink 1.5 to 2 liters of water per day, also infusions without caffeine, broths and soups. Take a glass of water on an empty stomach with 2-3 drops of lemon to regulate blood pH. 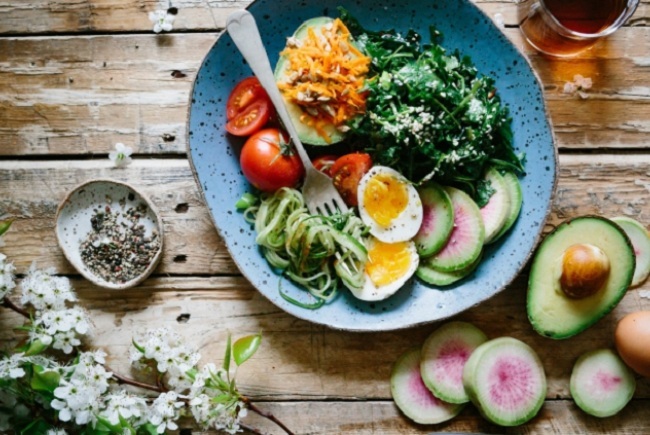 The Coherent Diet is very alkalizing because it recommends alkalizing foods like green leafy vegetables, water with lemon and seaweed. Do not exclude any food from your diet, as all provide interesting nutrients. Except in the case of allergies, food intolerances or vegetarian or vegan diet. But always put in the hands of a nutritionist to make up for the shortcomings. Modera the amount of hidden sugar and saturated fats and Trans fats (found in margarines, pastries, ice cream or sauces). It is more harmful than saturated, listed as “partially hydrogenated vegetable fat”. Avoid other nutritional stressors such as salt, excess coffee, tea, cola drinks, alcohol, etc. Practice Physical Exercise that Activates Metabolism.